Nothing like getting involved in the laundry, beautiful girls but merciless with any that stands between them and their laundry. I am passionate about street performance with a dance quality and choreography that amazes. 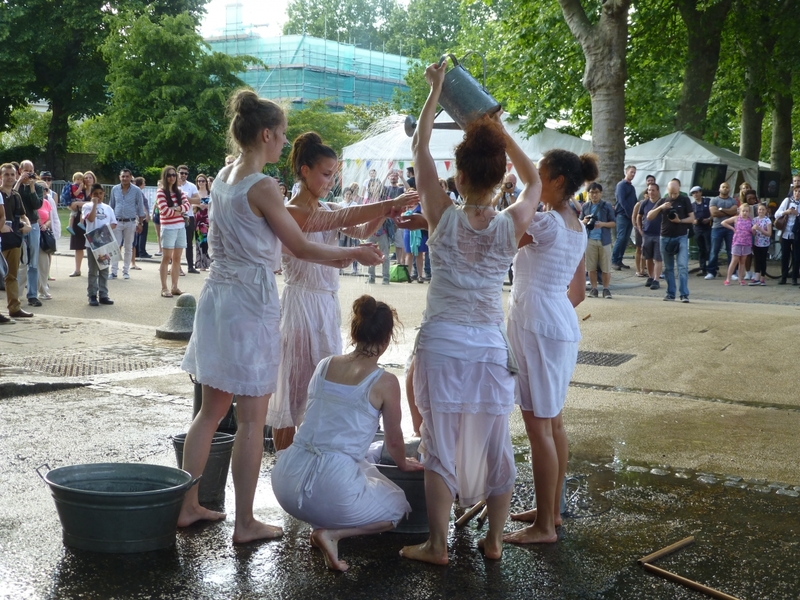 I love the GDIF festival and feel fortunate to be able to experience it's delights.